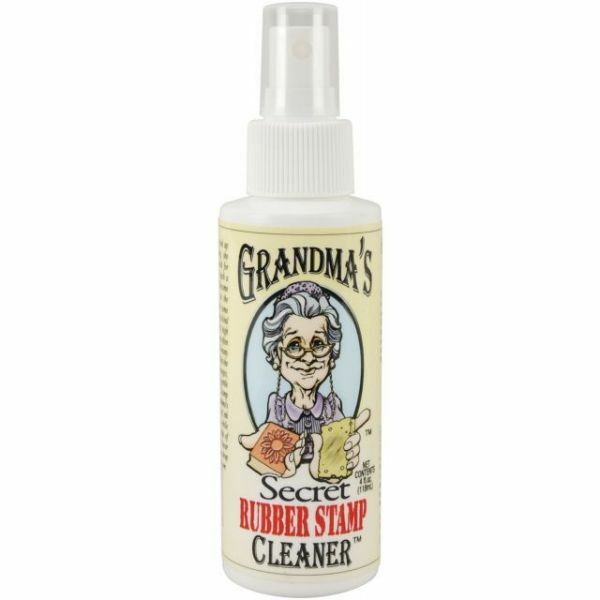 Grandma's Secret Rubber Stamp Cleaner 4oz - GRANDMA'S SECRET-Rubber Stamp Cleaner contains 4 fl. oz. Grandma's been keeping a lot of secrets up her sleeves, it's amazing her arms still fit. 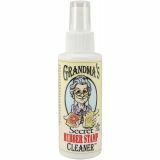 The spot remover was amazing, the wrinkle remover was phenomenal, but have you checked out her clear stamp cleaner? NO? What are you waiting for? No more blue in the pink! No more black in the yellow! Hurry and get yours before Grandma's too old to make any more. Made in USA.